How to get to the city of Bath and the University campus. Bath has excellent transport links. Bath Spa train station is on the main line between Bristol and London, Bristol Airport is about an hour away and the city is close to the M4 motorway. 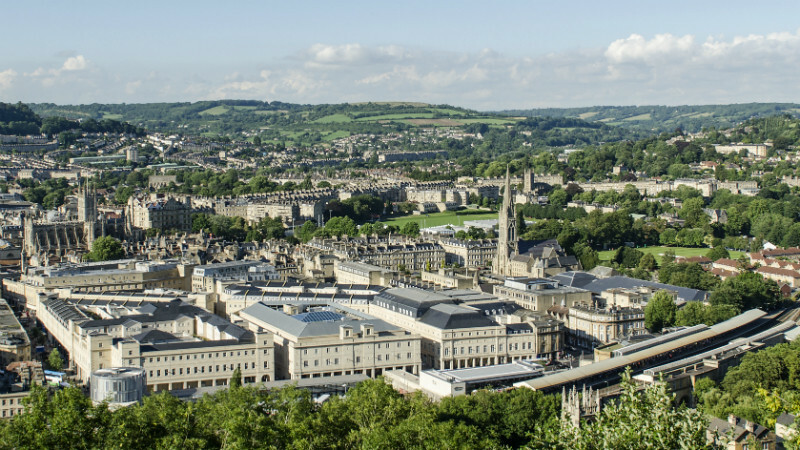 The main ways of getting to the city of Bath if you are visiting the University. Use bathnes.roadworks.org to check the traffic on your route to the University. The best ways to get to our campus from the city centre are by bus, cycling or walking. 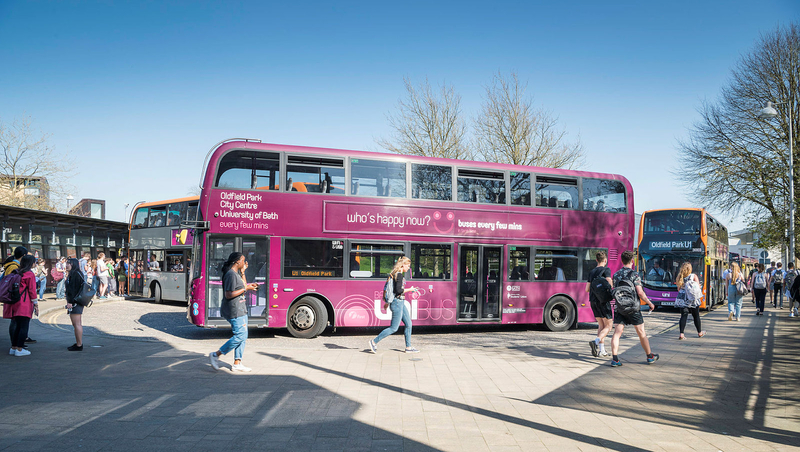 Bus services you can take to and from the University's Claverton Down campus. The University's main campus is located in Claverton Down, on the east side of Bath. Getting to the Claverton Down campus by bike or on foot. 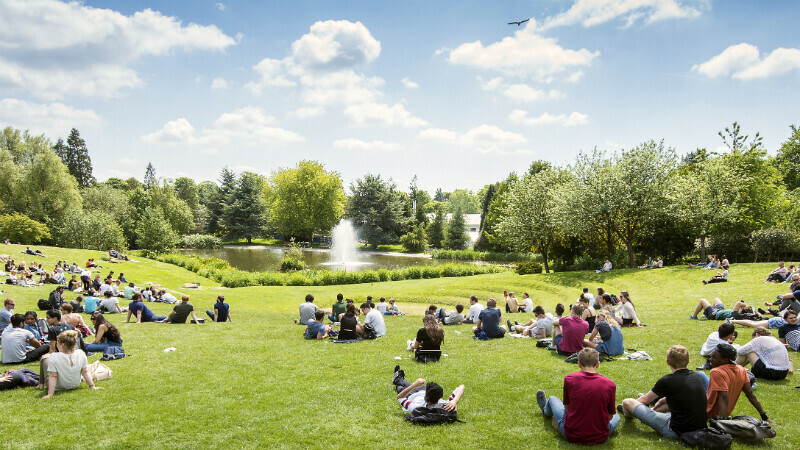 Visit the Campus travel blog for updates on travelling to the University. You can drive to the campus but parking is limited so we would always recommend public transport as your first option. Where you can park on campus and how much you will have to pay. Where to park and charge your electric car, motorbike or scooter on the University campus. Where to park your motorcycle on our Claverton Down campus. 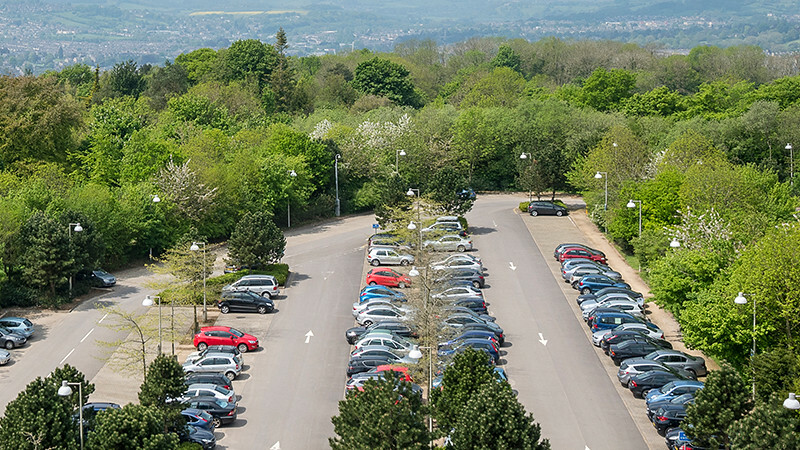 Information about the main car parks on our Claverton Down campus. How much it costs to park in pay and display spaces on our Claverton Down campus. Where to park when you visit the Virgil Building, including location, prices and other details for Manvers Street Car Park. Accessible routes, toilets and car parking for Blue Badge holders on our campus. Find out about disabled parking, accessible routes around campus and the accessibility of our buildings and facilities. Use this map to find disabled parking spaces and wheelchair access routes on the Claverton Down campus.